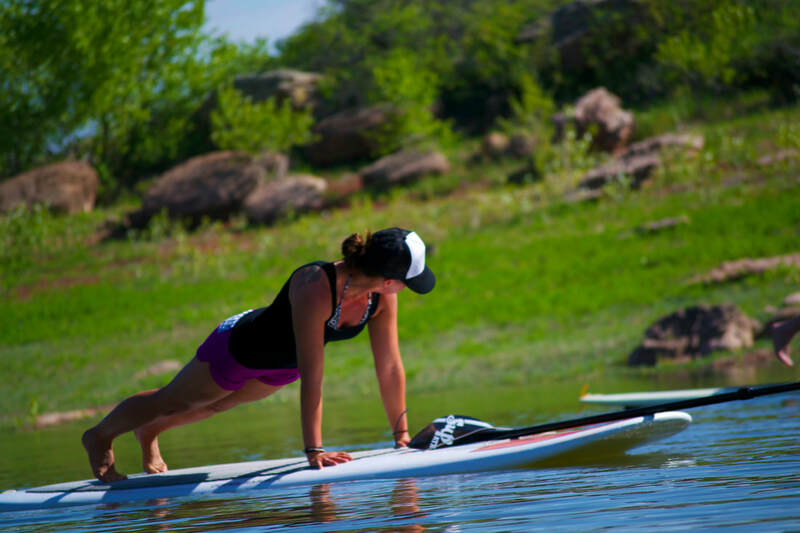 Aviana is an international aerial yoga and stand up paddleboard (SUP) yoga company specializing in yoga teacher training certification programs, workshops, intensives, class series, retreats, and consulting services. We are a community offering to align our empowered feminine energy with you in order to be the change that this world needs today. 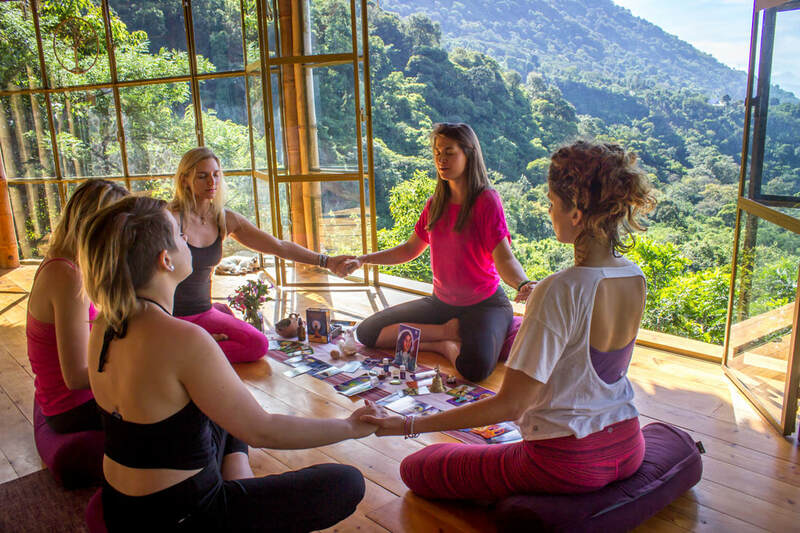 There is something sacred and rich in making the choice to retreat away from your daily routine and step into a new perspective offered by a plane ticket and a commitment to gather with others in the celebration of life! Seize excitement and empowerment with your life by joining us on one of our upcoming adventures designed to nurture your heart and expand your mind! Remove yourself from the comforts of home to offer your soul a deeper level of growth! Holly is absolutely amazing and one of the most inspiring women I have ever met, I am honored and grateful to have met her and to continue this journey. The training was more than I ever expected! The training was playful, but serious when necessary. I feel like I got everything I need and then some! I feel the knowledge shared was invaluable and the fact that Aviana is willing to teach and share this much is so amazing! Holly teaches with integrity, she inspired me to think beyond the curriculum and explore new ideas. This training was invaluable to me, I learned much about myself, my desires, and I've been given the courage to soar. This training has meant the world to me and has inspired my passion for teaching and empowering young women to spread their wings. I feel more confident in myself and my femininity. 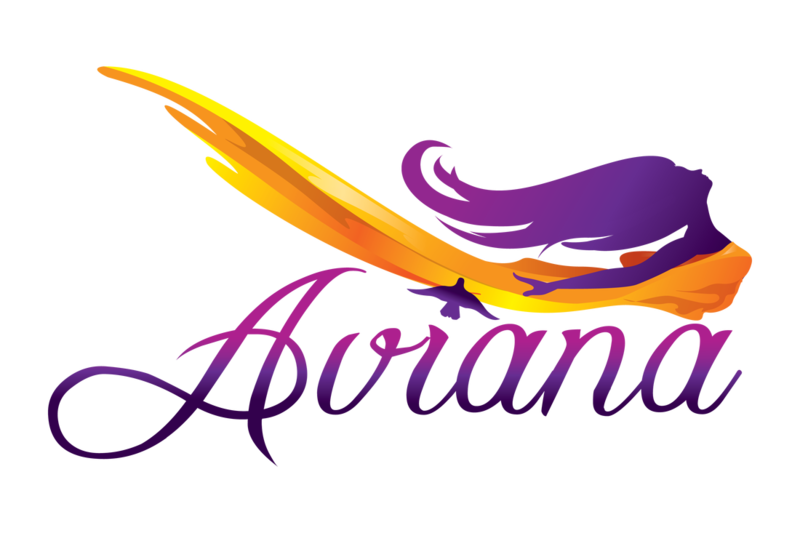 "We are moving in wider circles, we are opening our circles"
Aviana Yoga offers you an opportunity to connect and share in community. We value and honor women discovering their voices and finding support in deeper relationships with one another to help this world heal and reveal a new level of conscious through compassion, understanding, and growth. We offer a few different options to participate in circles with other women like yourself as well as the guidance to help you create your own circle. 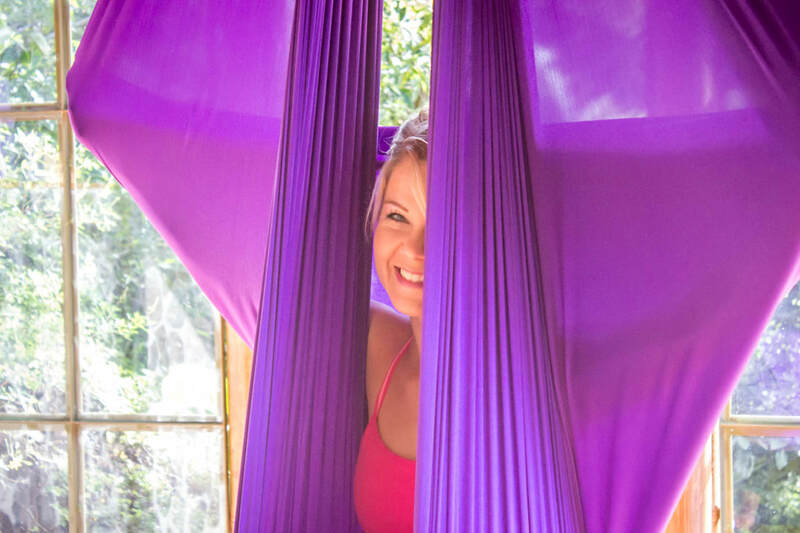 Aviana Yoga offers you a breathtaking aerial yoga guide packed with stunning photos and vibrant colors to keep you engaged from page to page. This guide offers the discovery of an unparalleled artful practice infused with essential alignment cues, chakra center activation, and an authentic connection to your divine feminine energy. 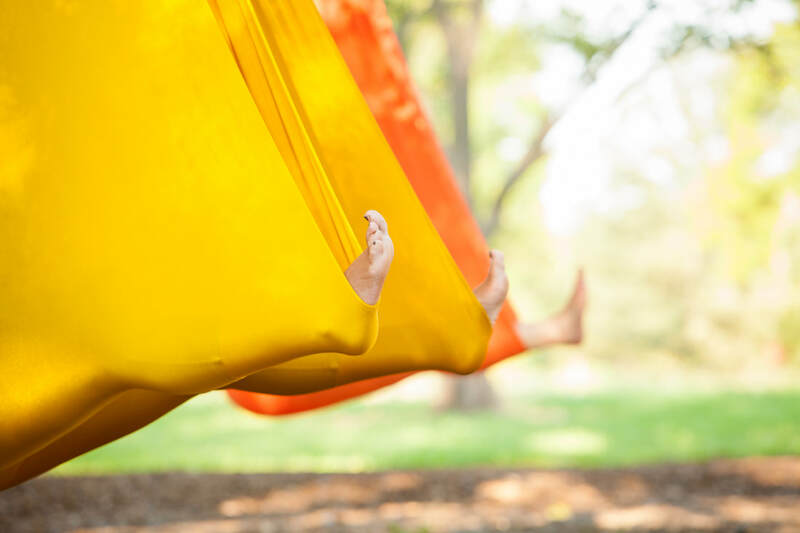 Presented in a remarkably easy to follow format, this guide delivers over 100 blissful asanas with the aerial yoga hammock ranging from supportive floor asanas to fun and exciting aerial asanas. A truly comprehensive detailed guide and valuable tool for anyone seeking to practice aerial yoga. Geared towards instructors, but readily understood and available to students as well.